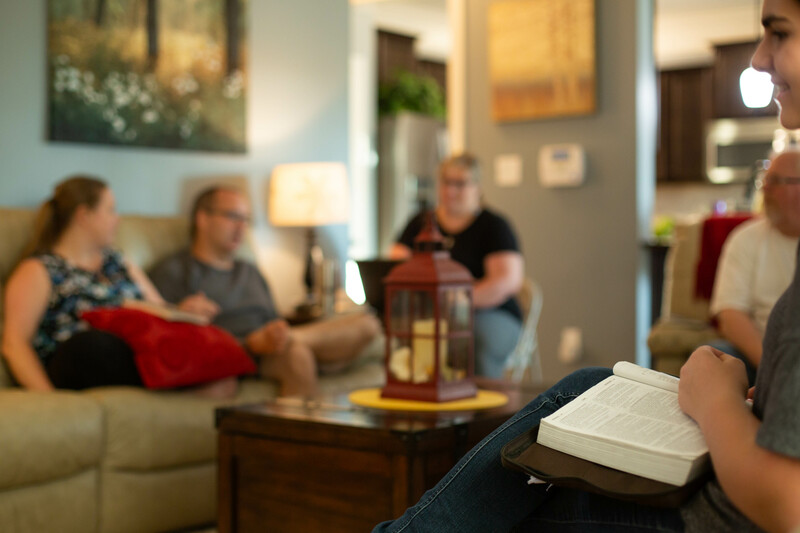 Although we list our activities and ministries at Southside by Adults, Missions, Children, and Students, those categories are simply for practical convenience. In reality, our faith is designed to be lived out together in community with others of all ages, gifts, and passions. Ideally, God desires our individual lives to become intertwined – forming a rich fabric of meaningful and varied relationships in which we get to know each other, encourage and care for one another, and truly grow together in faith! Southside Children’s Ministry covers infants through fifth grade. 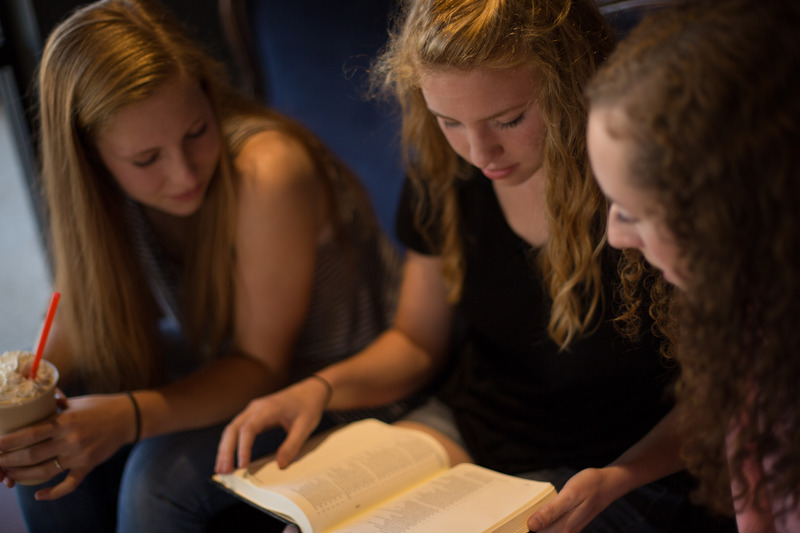 We seek to assist and train parents in their responsibility to disciple young lives in the knowledge of and obedience to God’s Word and to nurture their love for the Lord and for others. Bringing glory to God through word, thought and deed, Three18 is the Student Ministry of Southside Community Church. Building disciples of all nations in our community, our country, and across the world. Doulos is a ministry of Southside geared towards helping our young adults navigate this next phase after high school and learning how to glorify God in their decision-making.